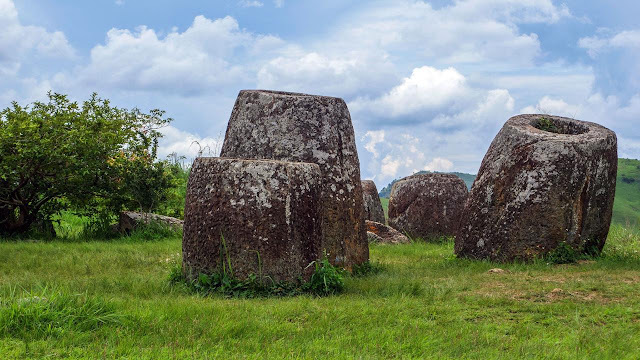 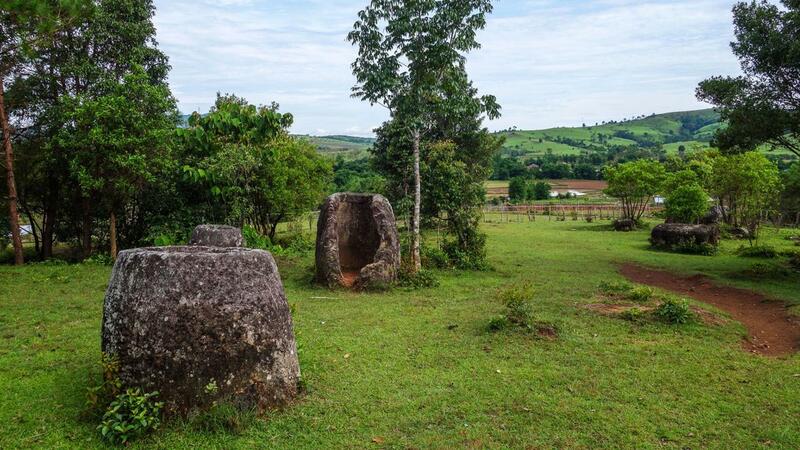 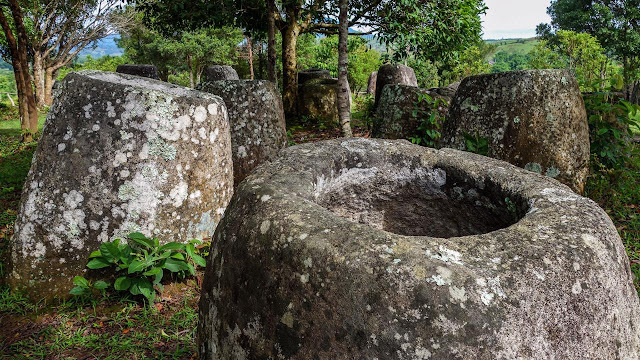 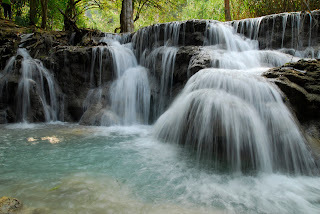 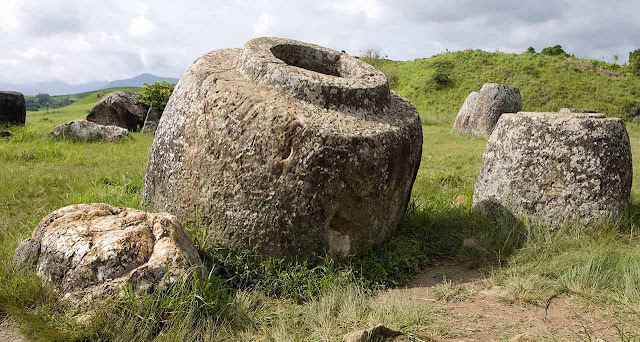 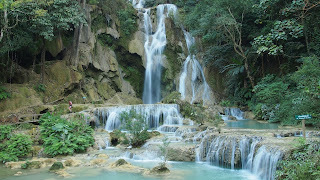 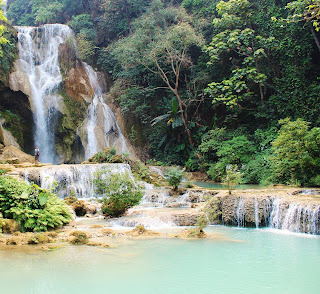 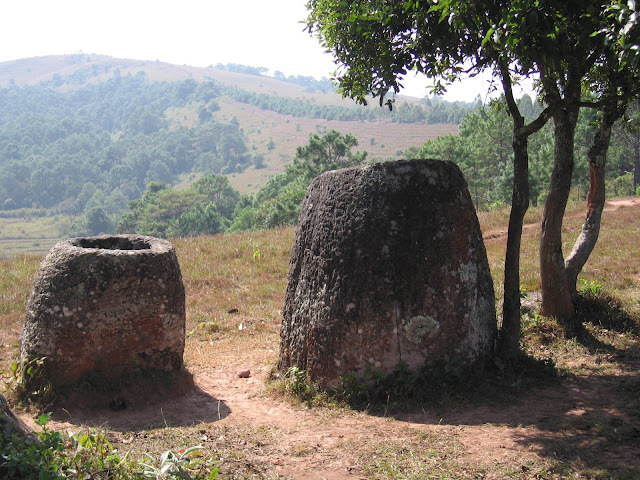 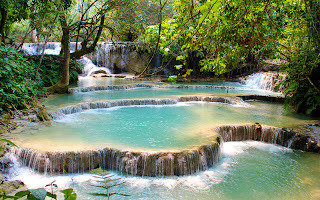 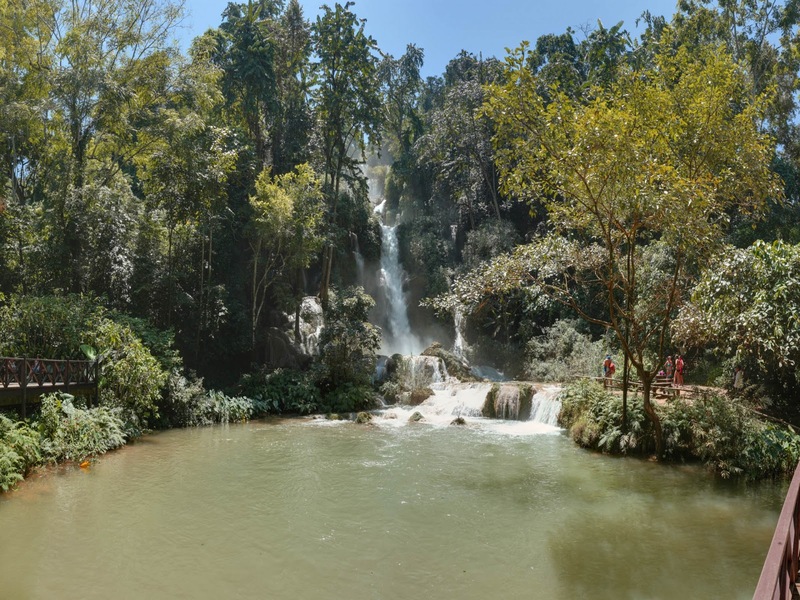 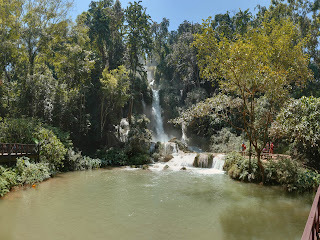 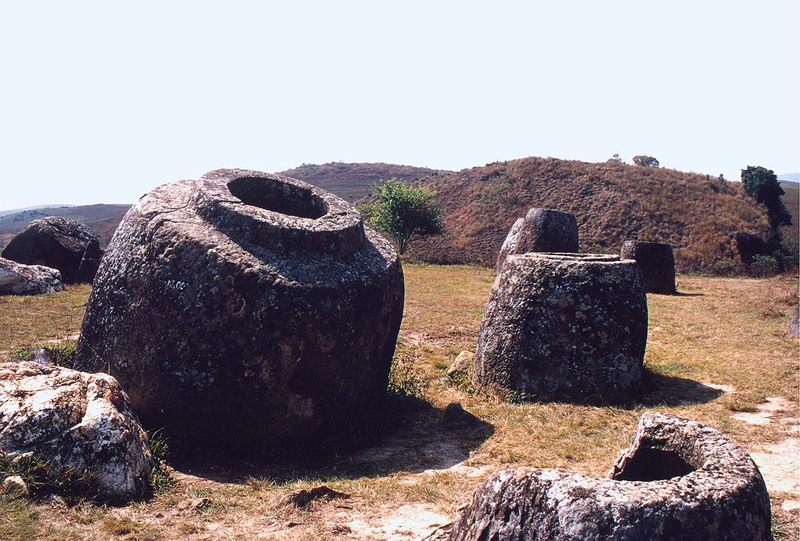 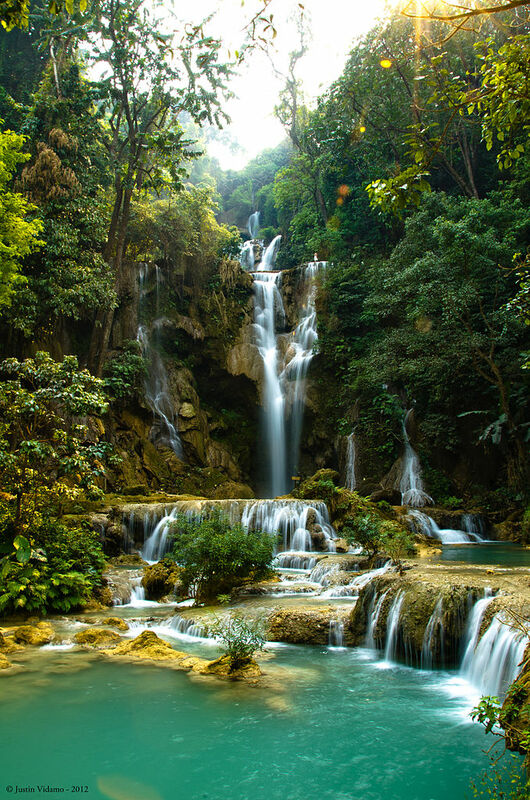 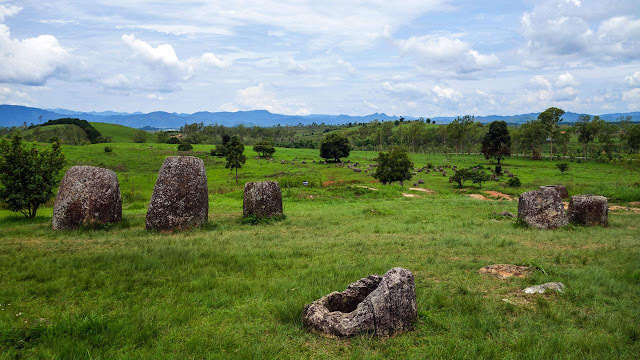 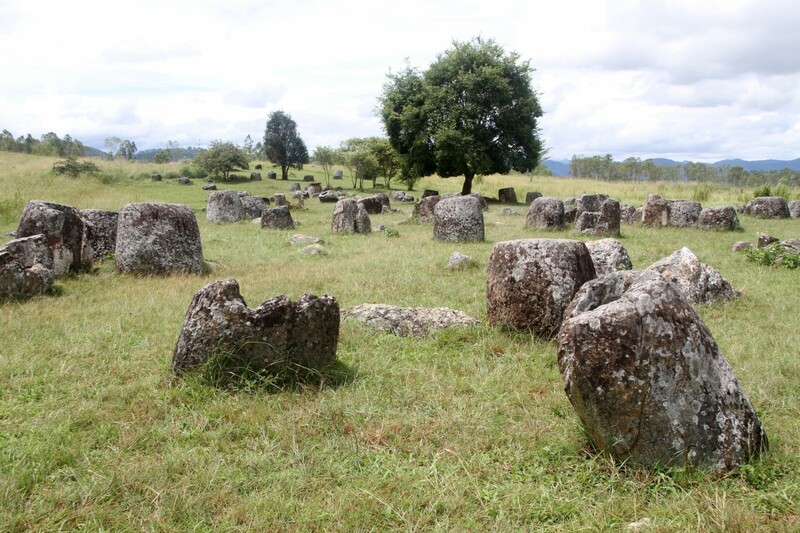 Several Tourists knows, Laos is a popular tourist destination famous for its attractive scenery and ornate temples, though not many persons venture below the surface and discover that what is underground is perhaps even more spectacular. 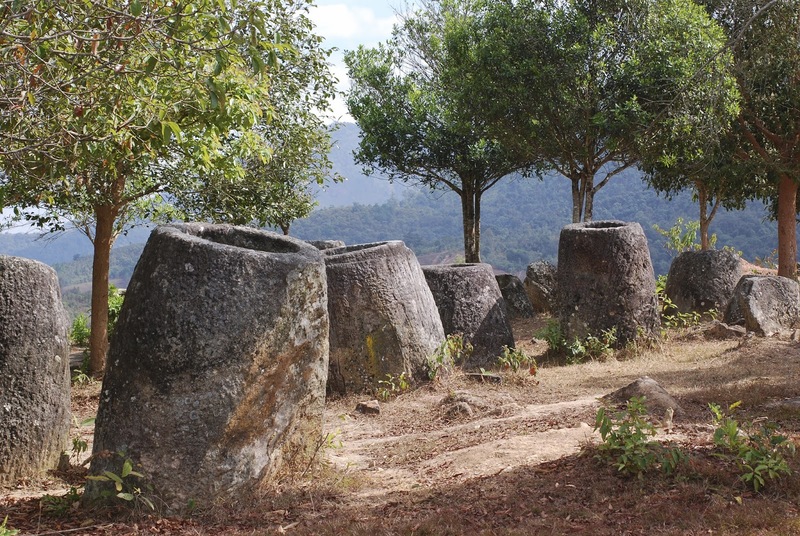 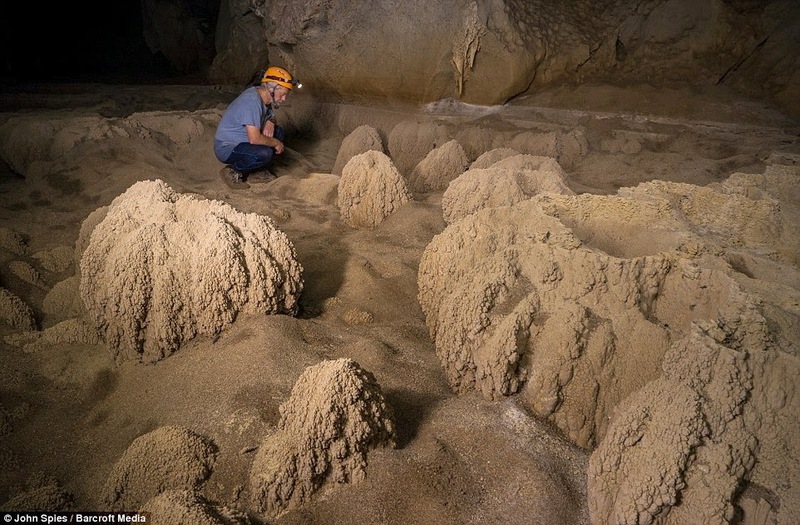 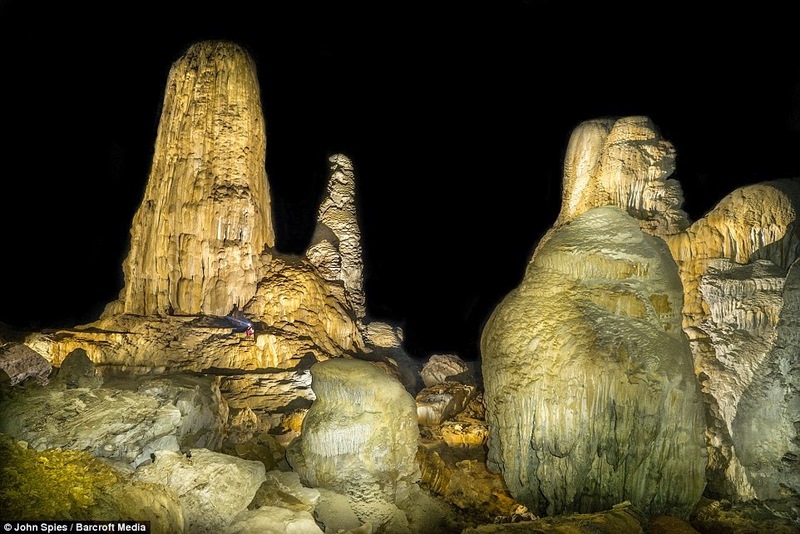 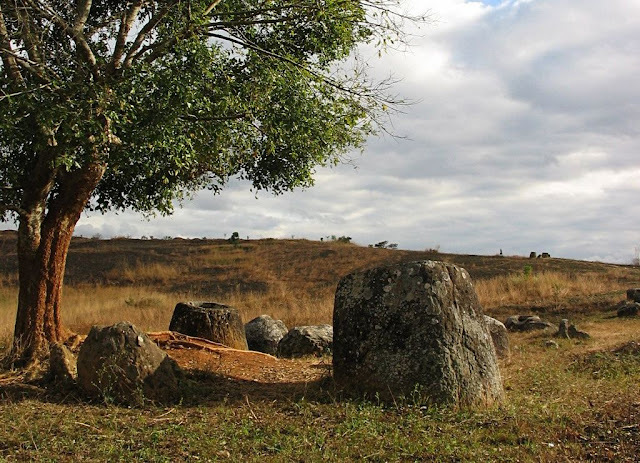 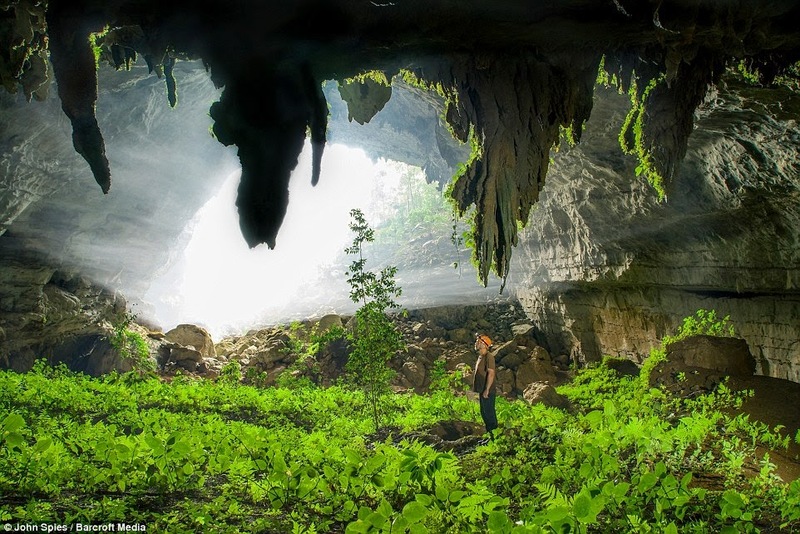 The wondrous “Tham Khoun” Ex caves is so beautiful they don't look real at first, which is maybe why locals have faith in that spirits inhabit the underground wonderland. 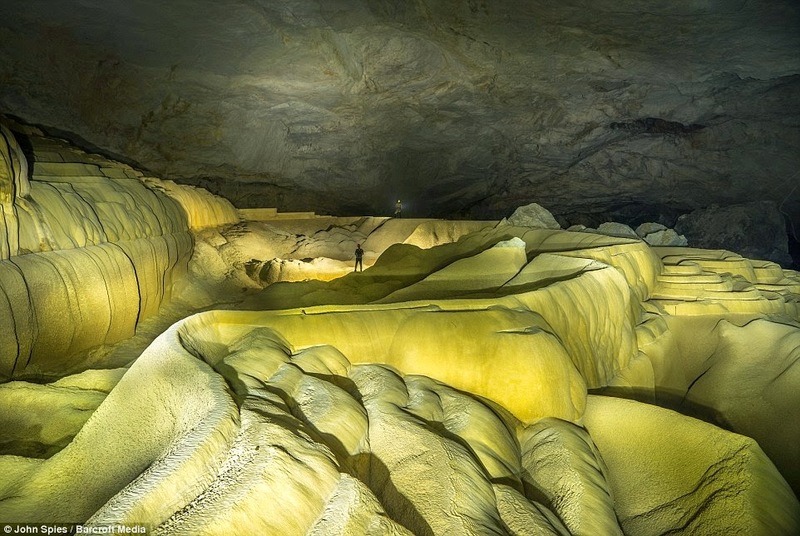 These photographs are capture by John Spies, a photographer who believes in real natural beauty, would like to take pictures of sheer magnificence of the vast, yet intricate, underground wonderland. 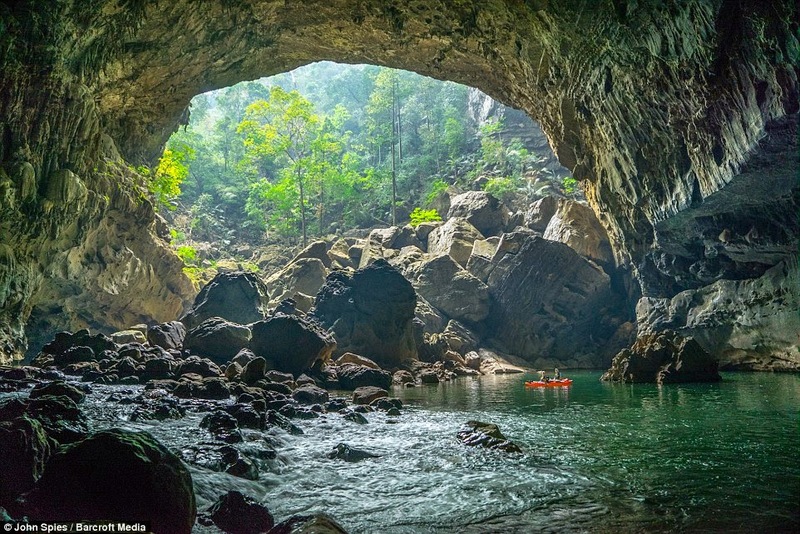 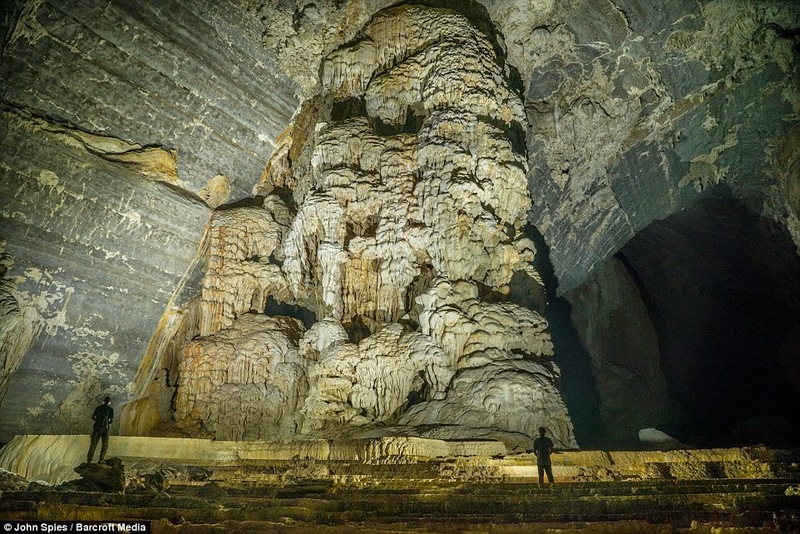 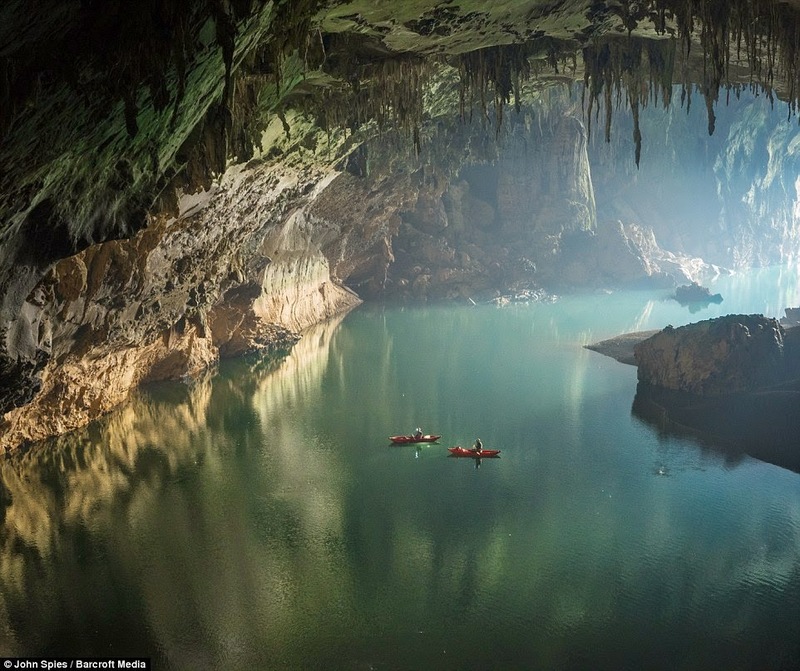 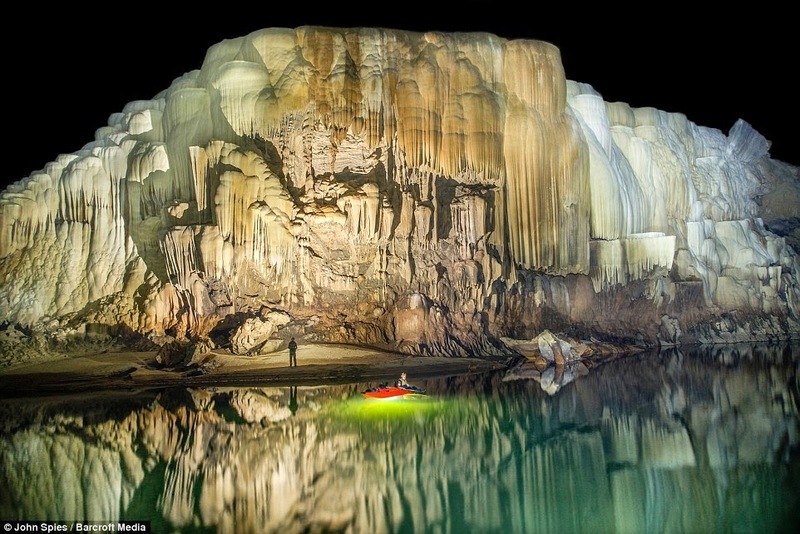 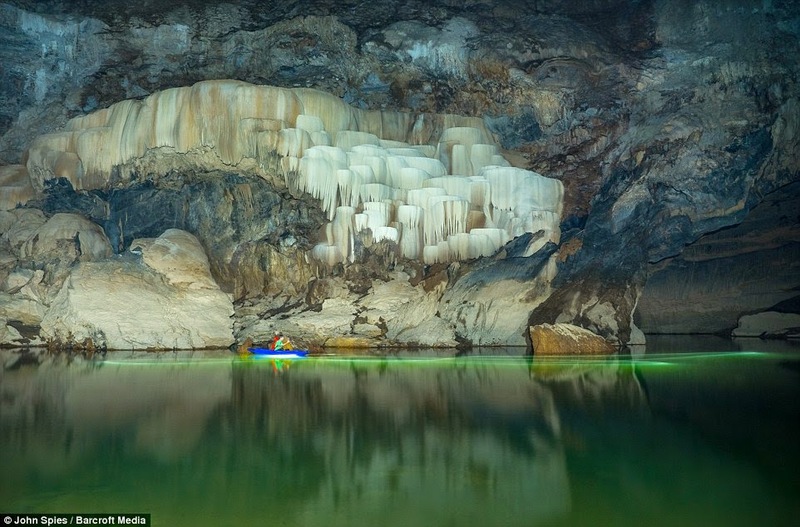 Tham Khoun Ex caves, usually famous as “Xe Bang Fai River caves”, feature imposing stalagmite made of mineral deposits. 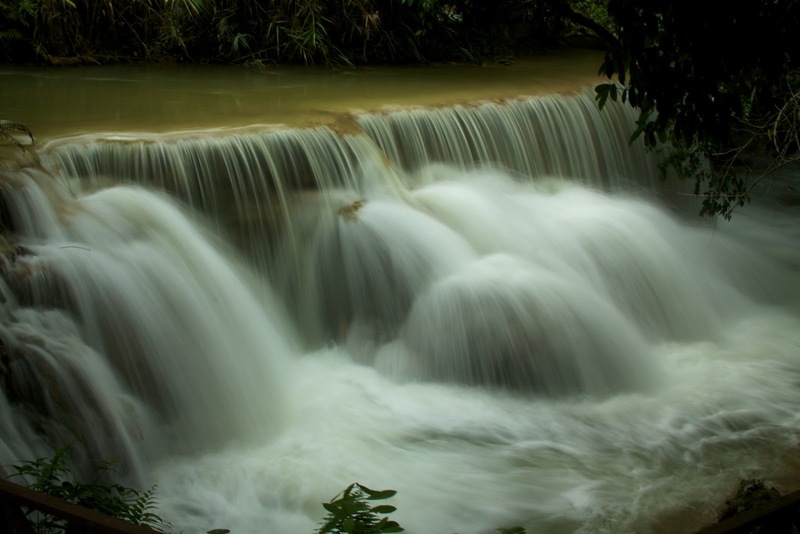 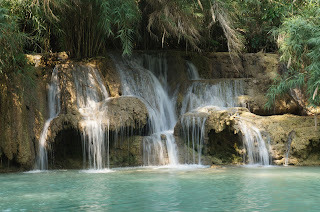 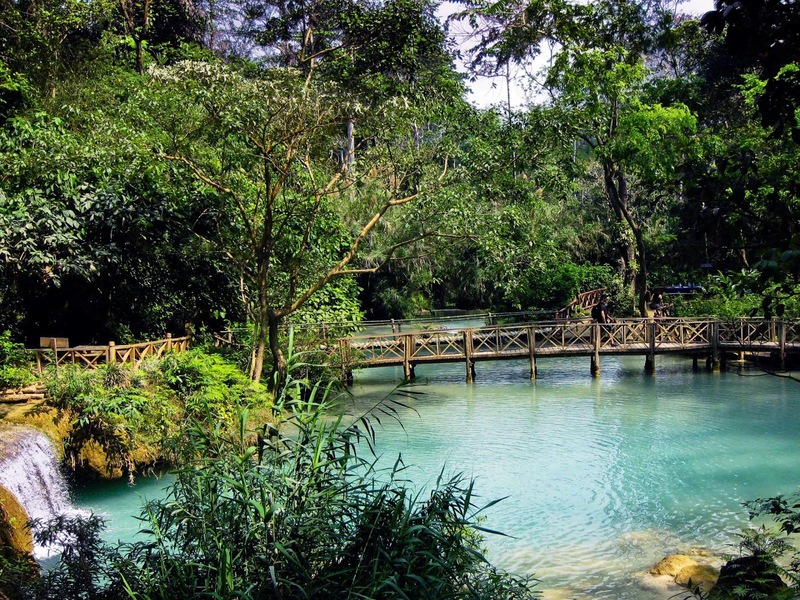 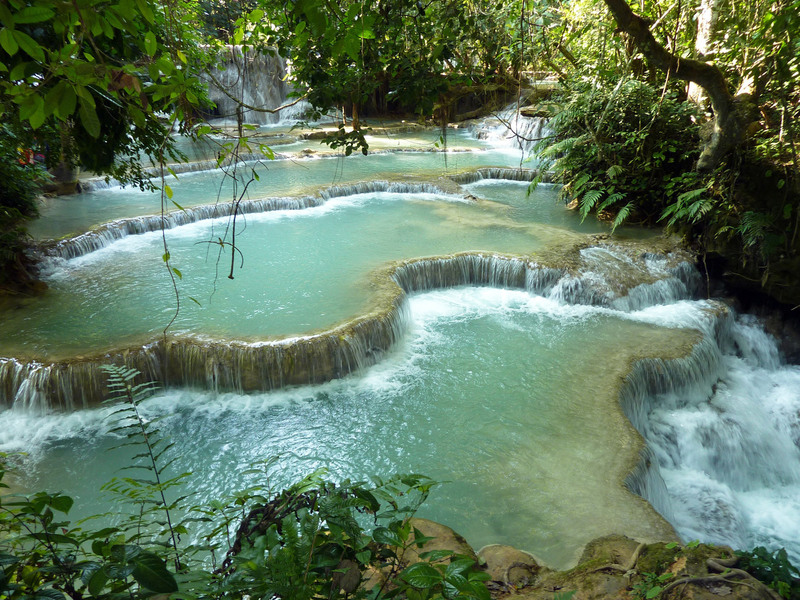 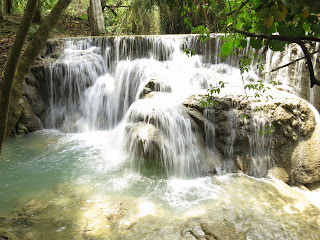 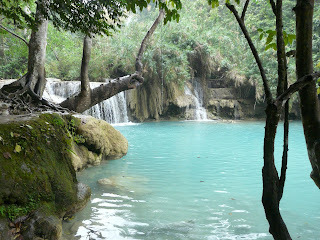 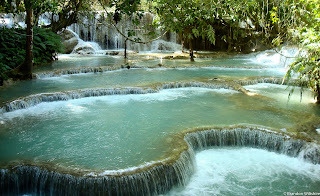 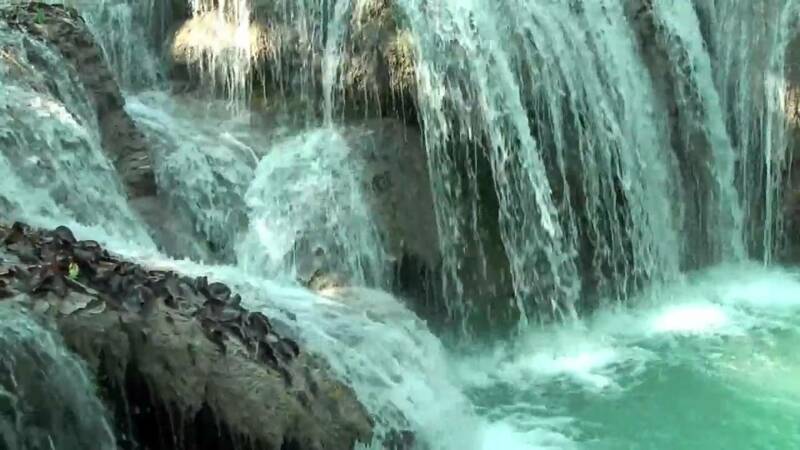 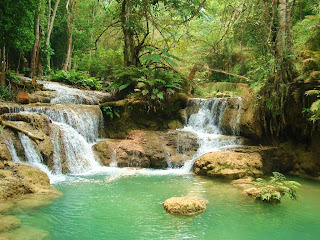 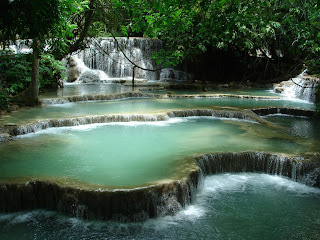 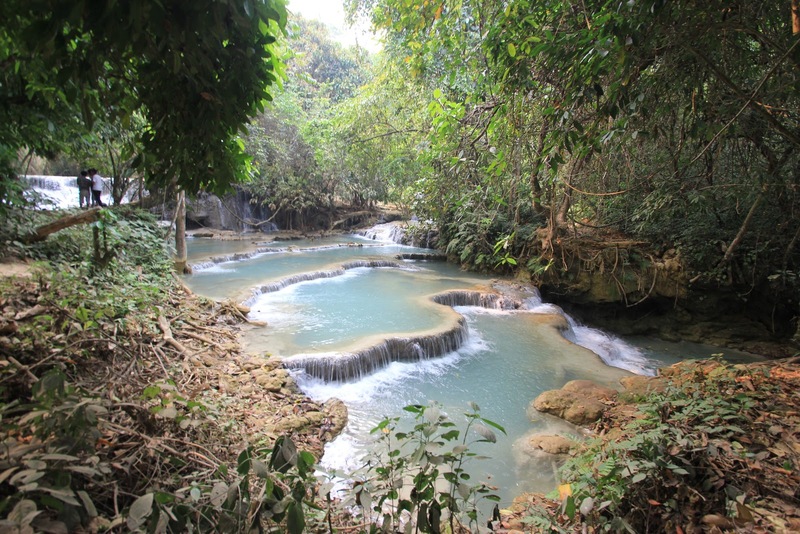 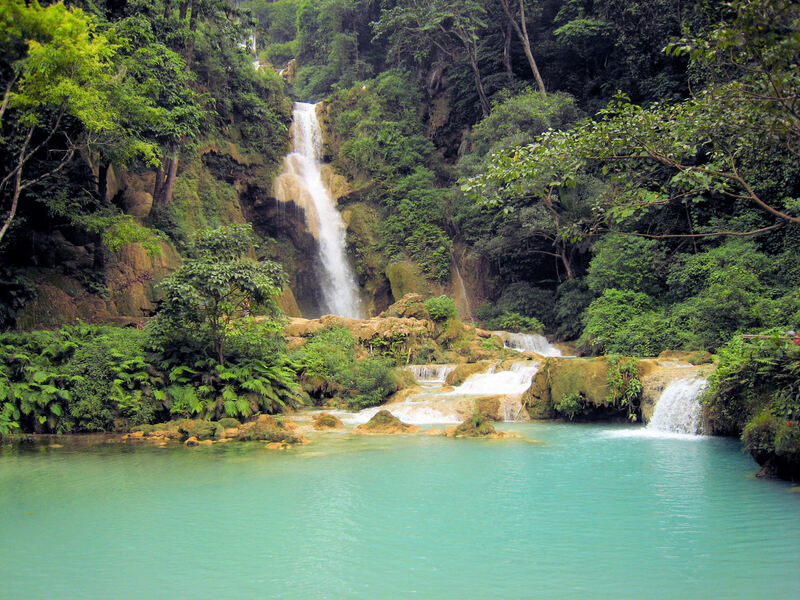 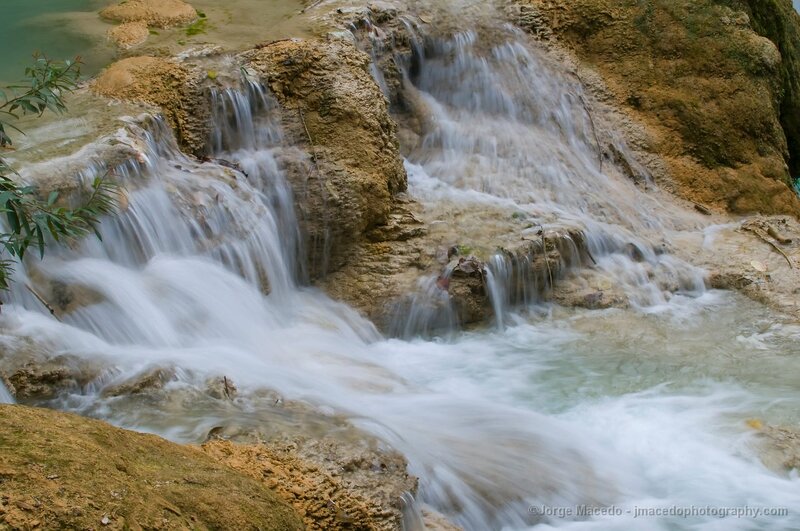 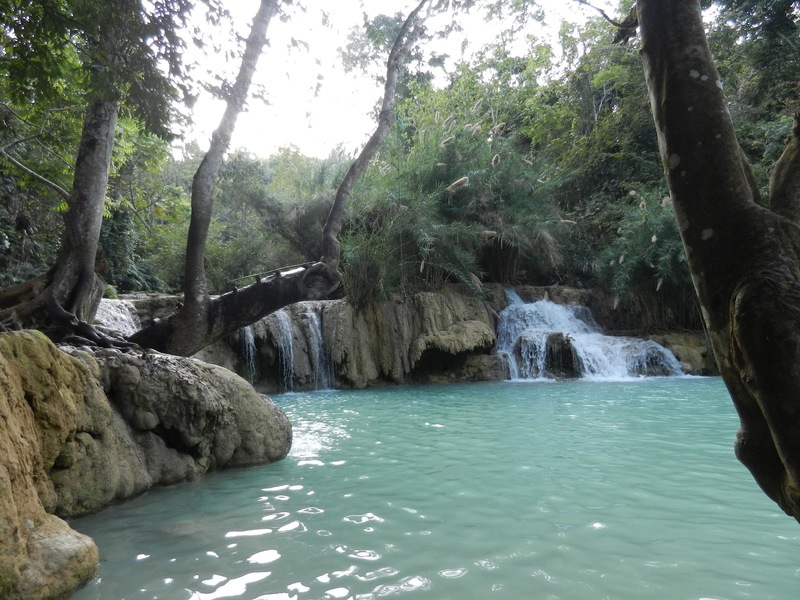 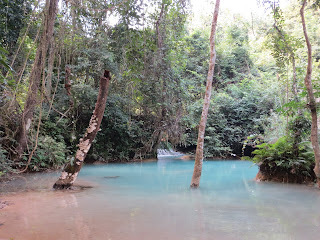 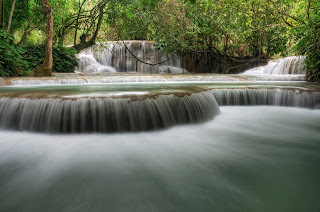 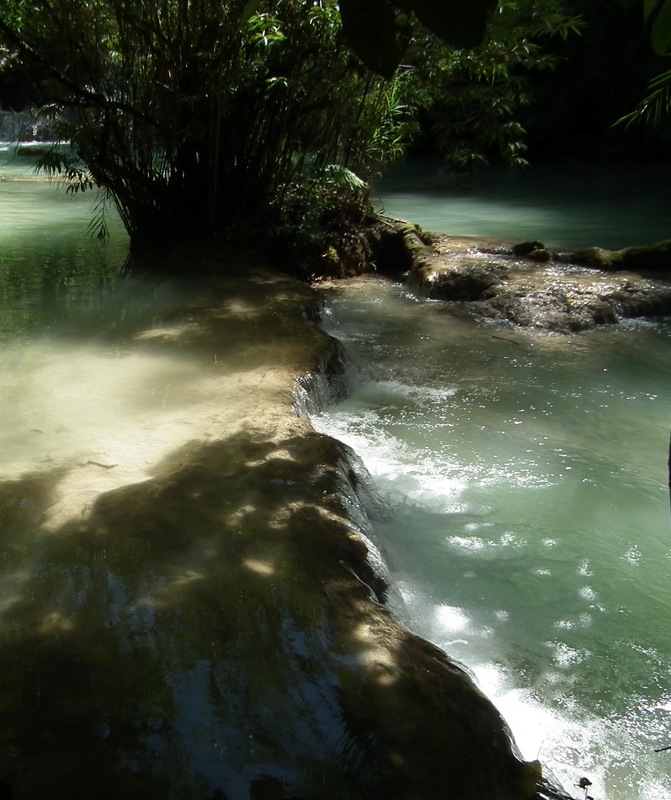 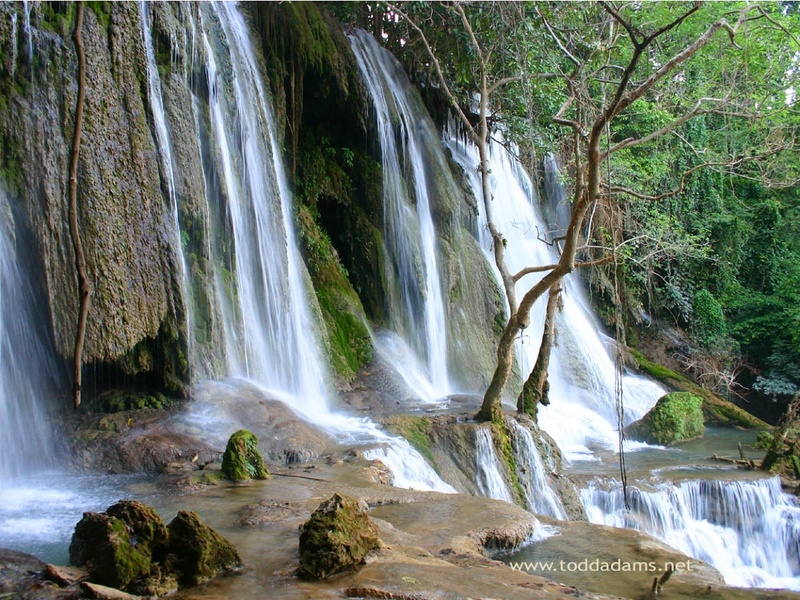 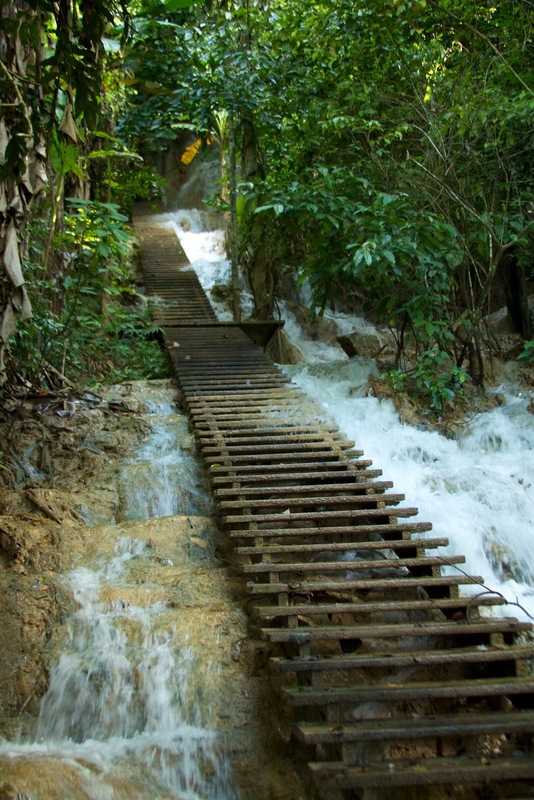 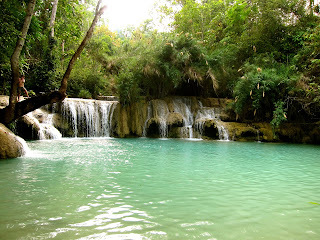 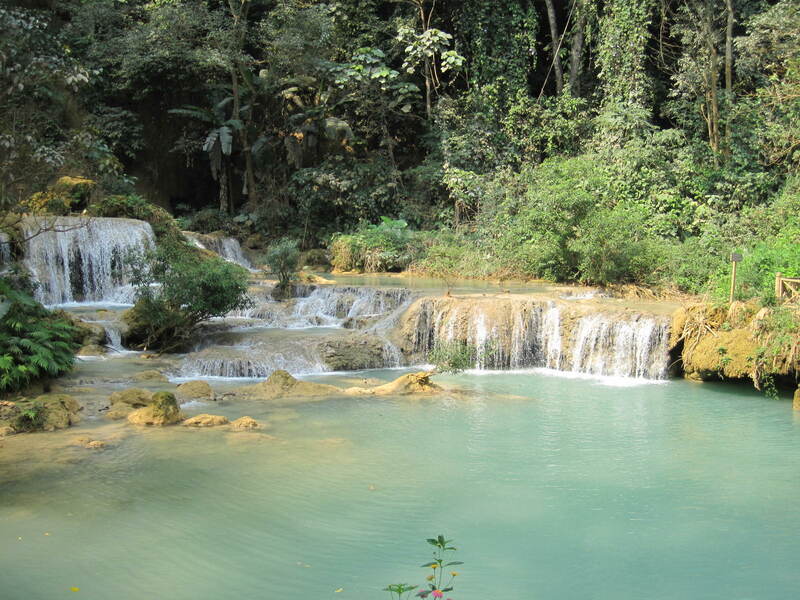 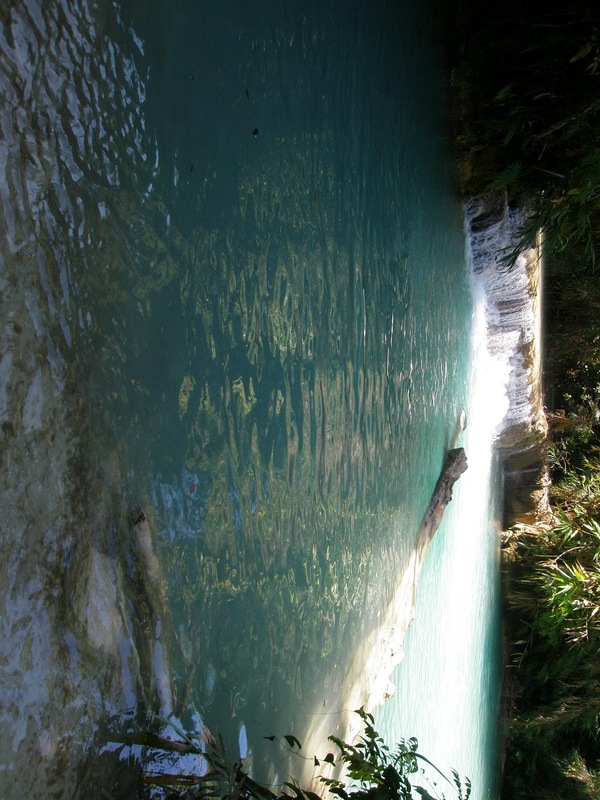 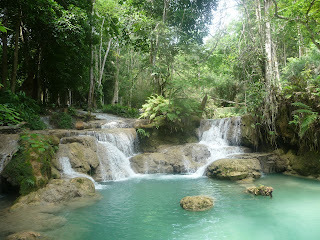 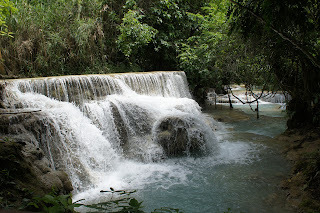 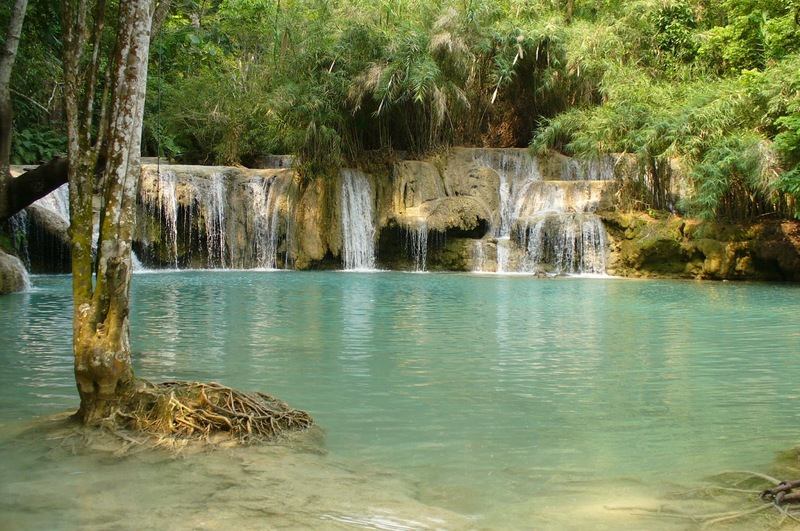 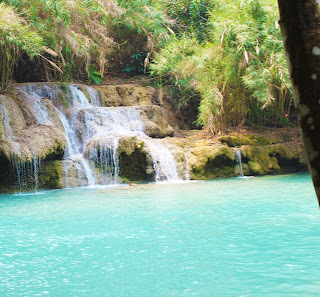 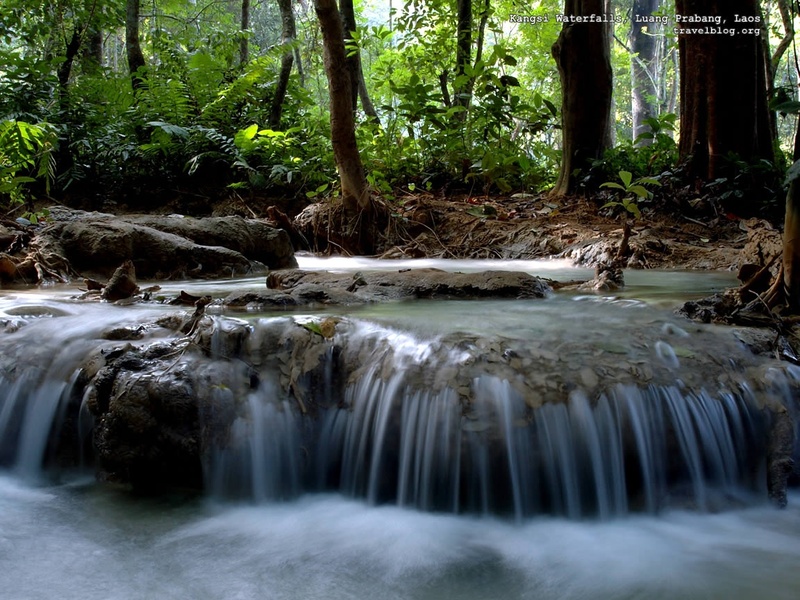 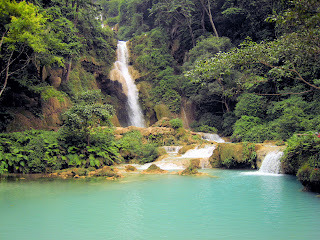 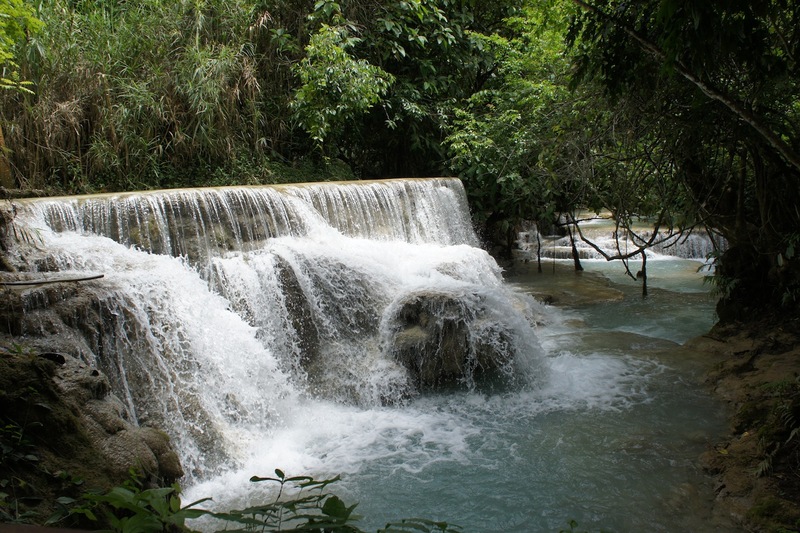 More than 9 miles magnificent passages and wide expanses of water make it really one of Lao’s hidden treasure. 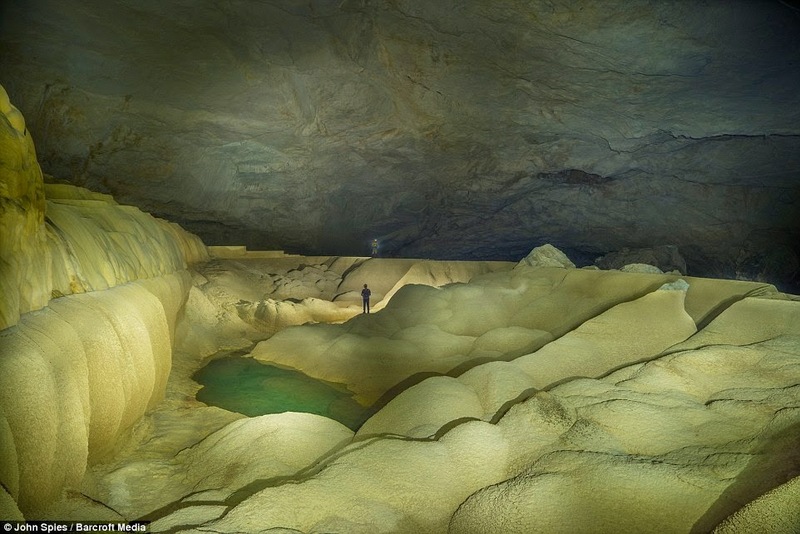 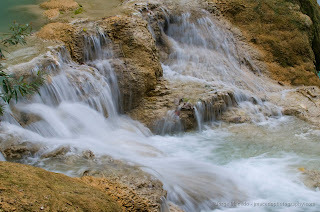 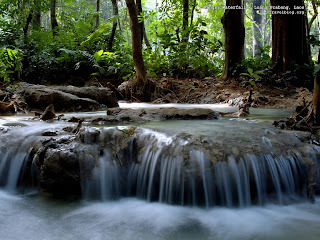 Although there’s even a lively forest thriving at the upstream entrance to the caves, the lush green color contrasting with the massive white and orange banks of terraces flowstone that decorates the walls. 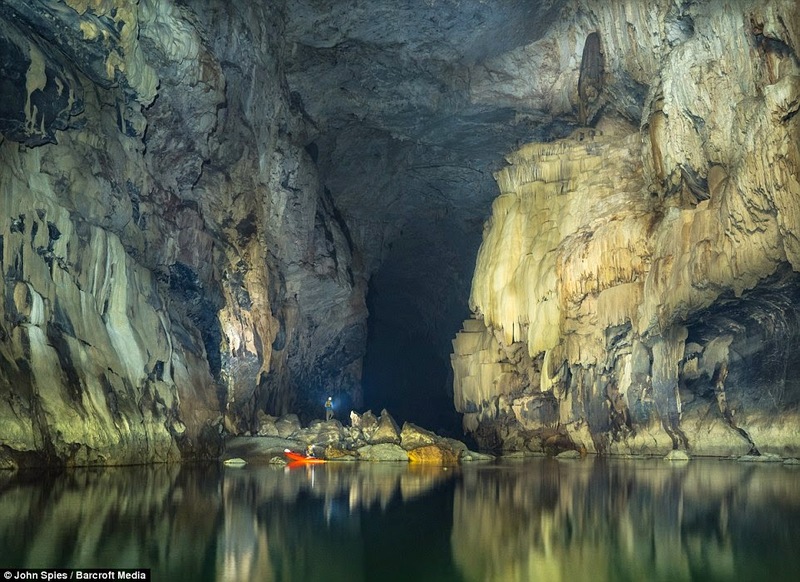 Visitors are able to kayak through the waters, or explore adjacent chambers on foot. 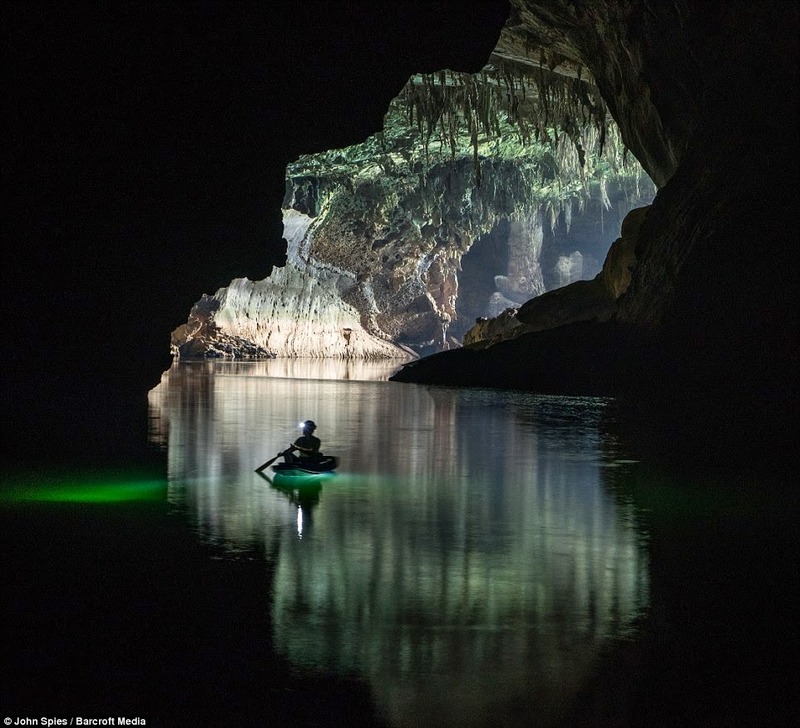 The cave is only able to be safely accessed during the dry season from Nov to April and during this time the water is crystal clear and deep with a rich green hue. 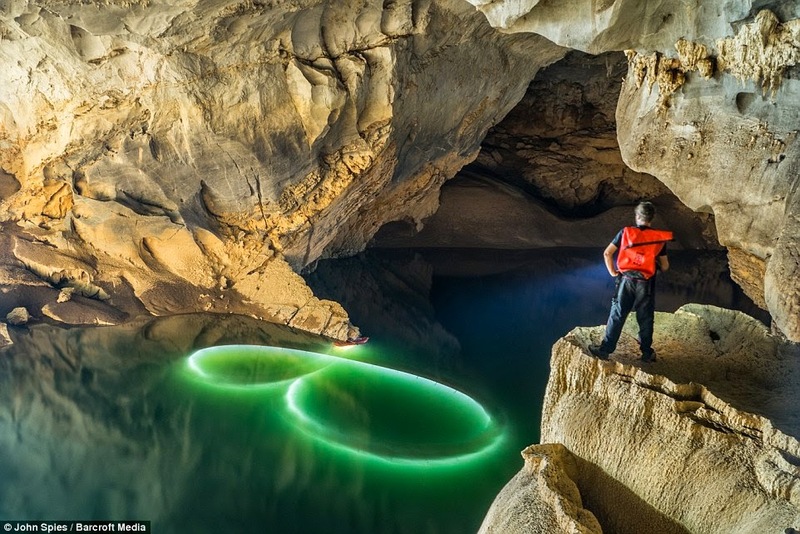 For some of the grander shots, a team of four equipped with powerful LED lights and walkie-talkies helped to light-paint this massive cavern for this long exposure shot. 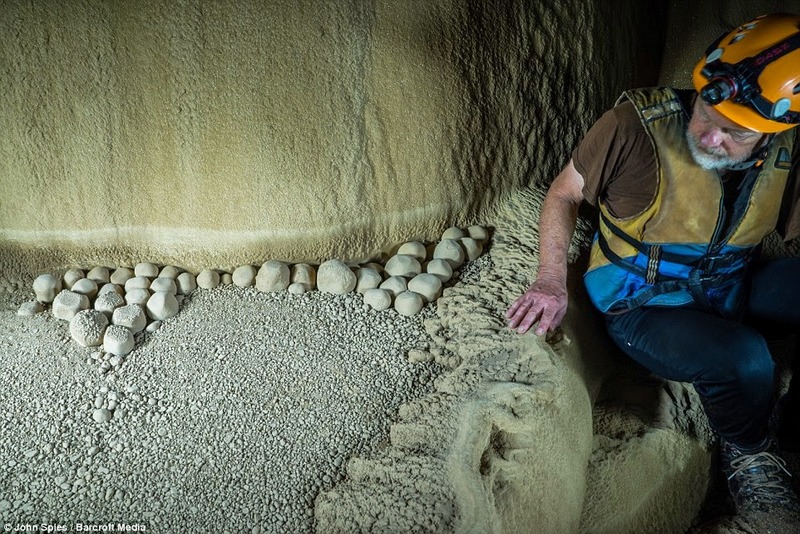 Therefore; in 2008, an expedition, co-led by veteran caver John Pollack lead to the secretive caves being mapped and photographed for the first time. 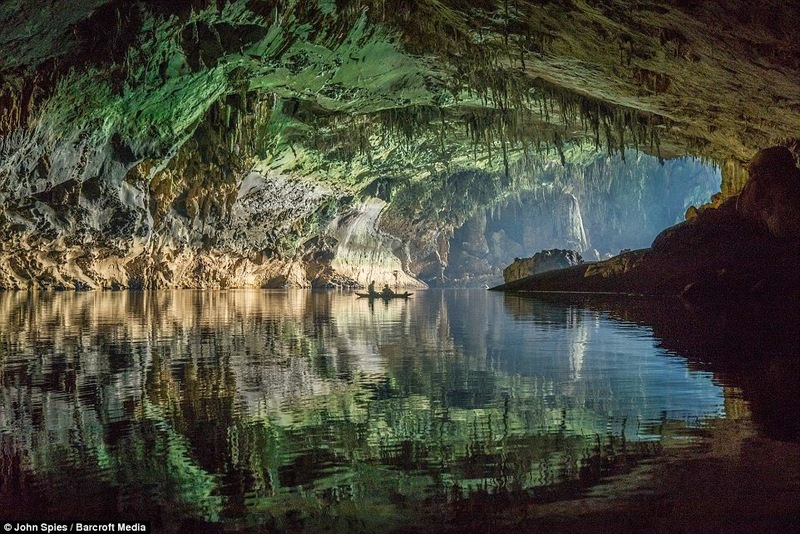 What the explorers discovered about the infamous cavern was a vast river cave, which means a cavern with an active water source flowing through it. 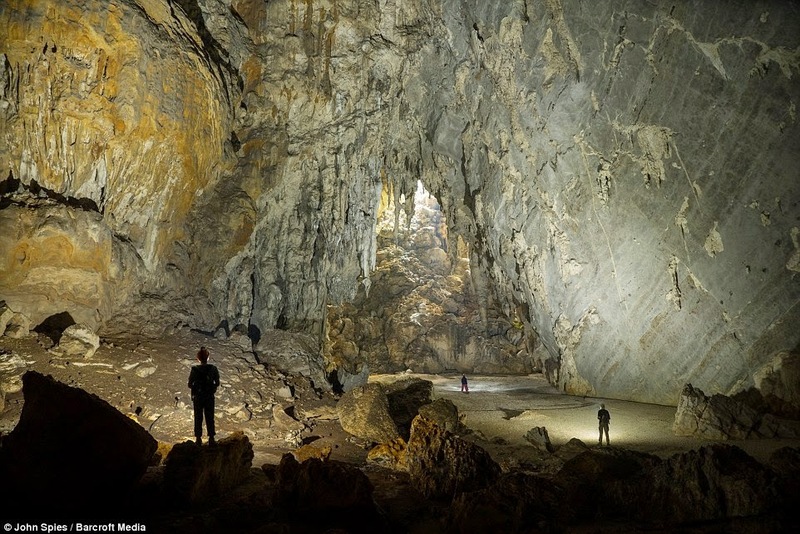 All about the cave is big-from its towering entrances to its phobia-inducing spiders, which can be a big 10inches across.